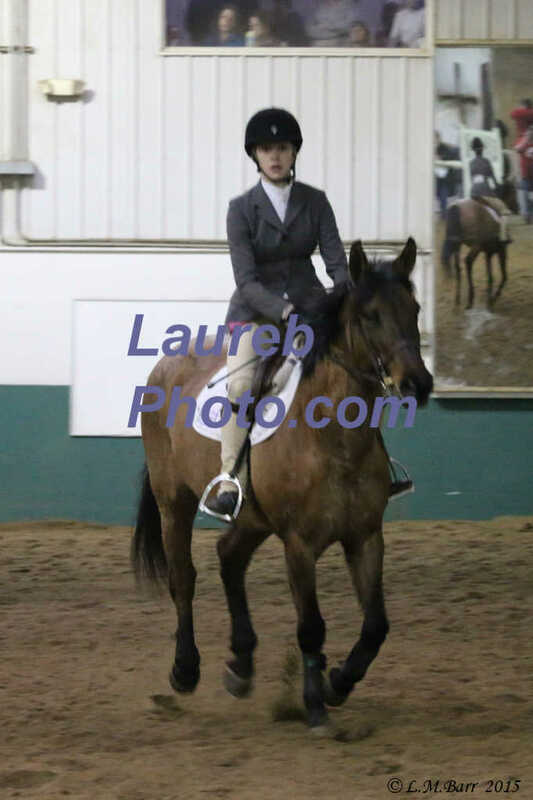 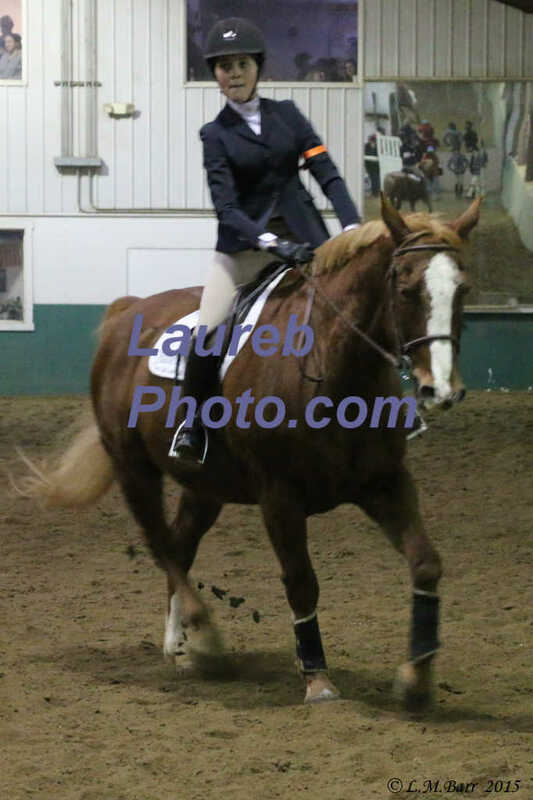 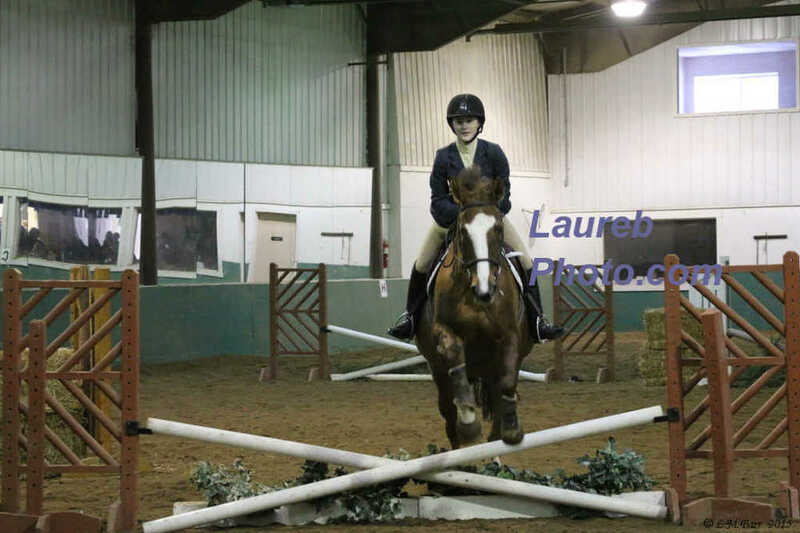 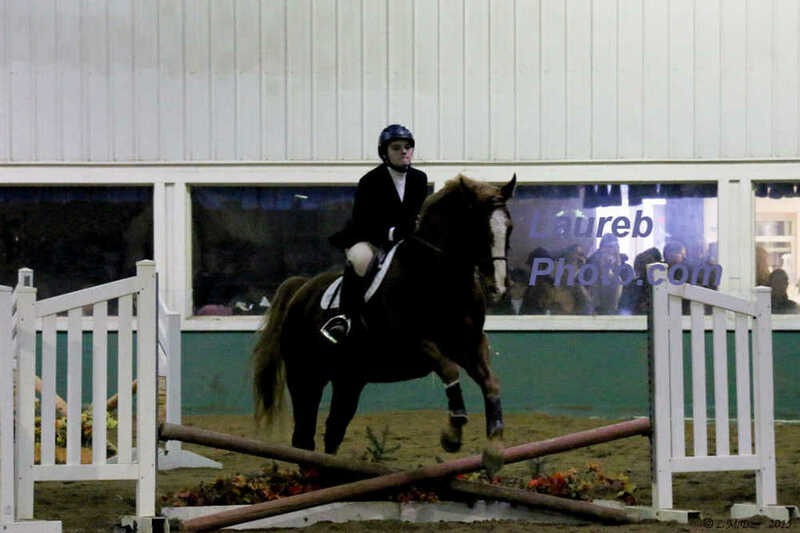 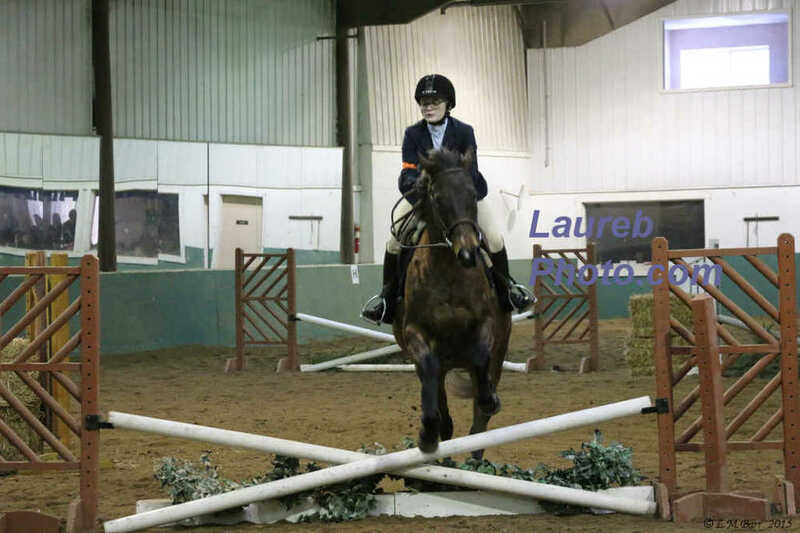 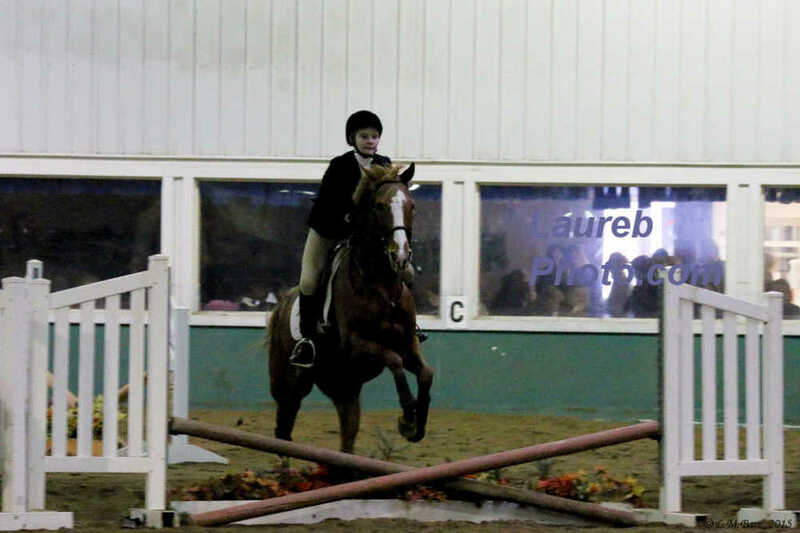 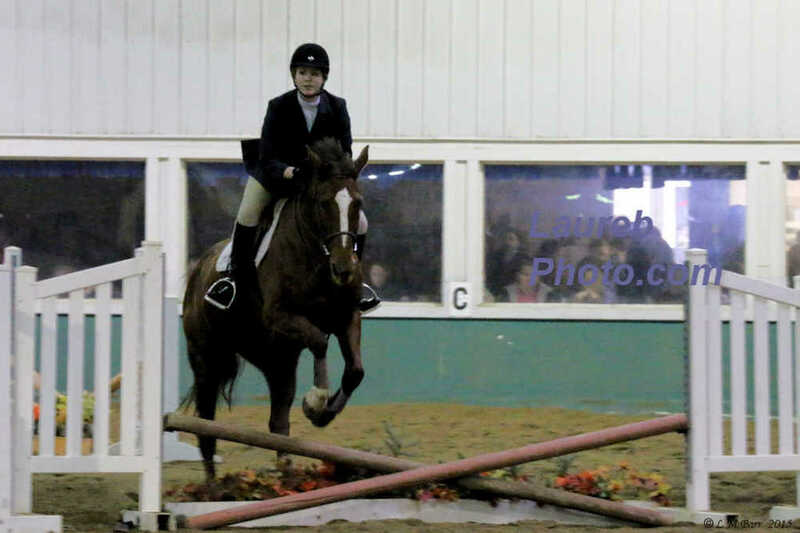 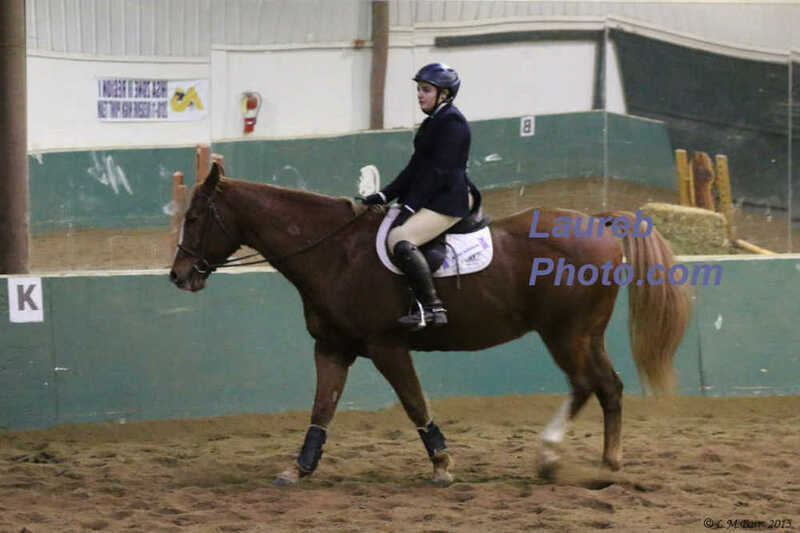 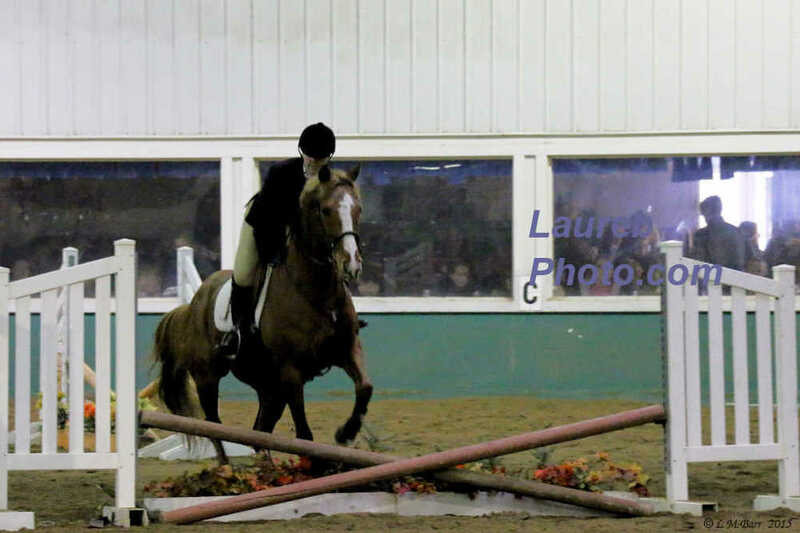 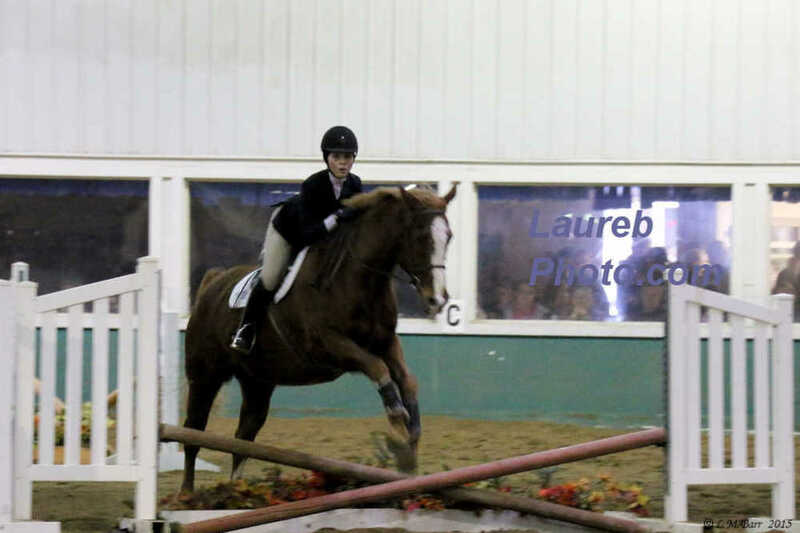 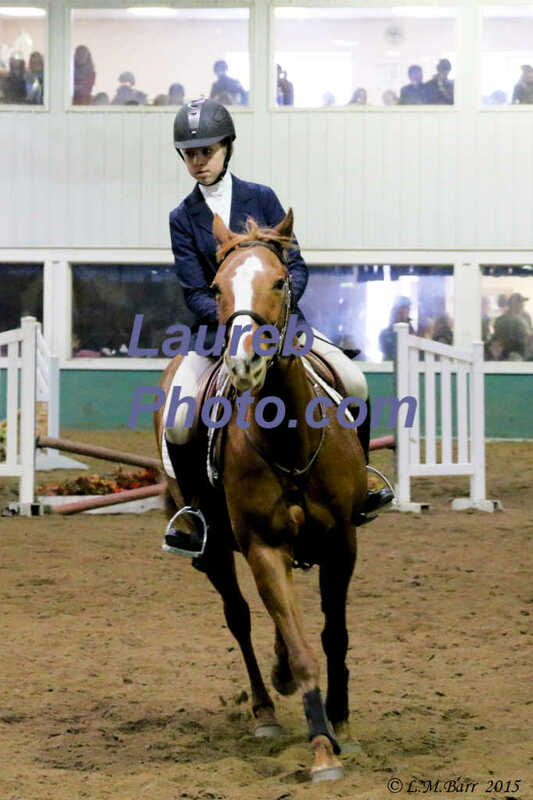 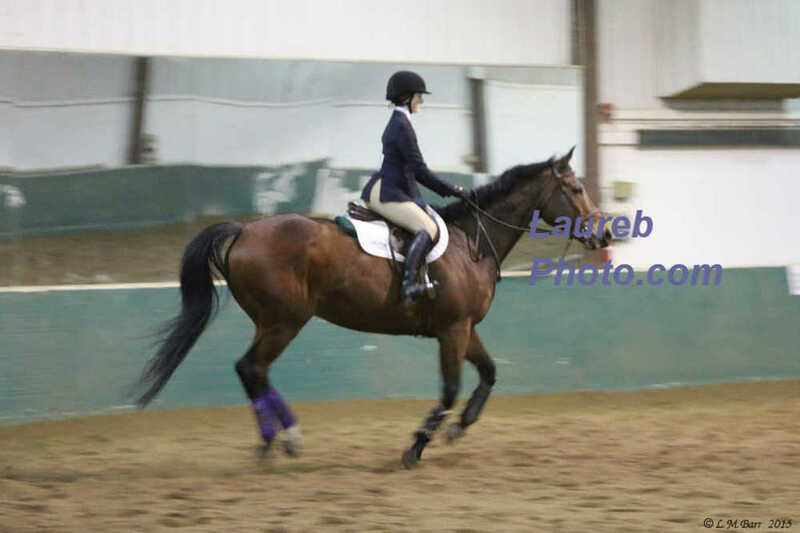 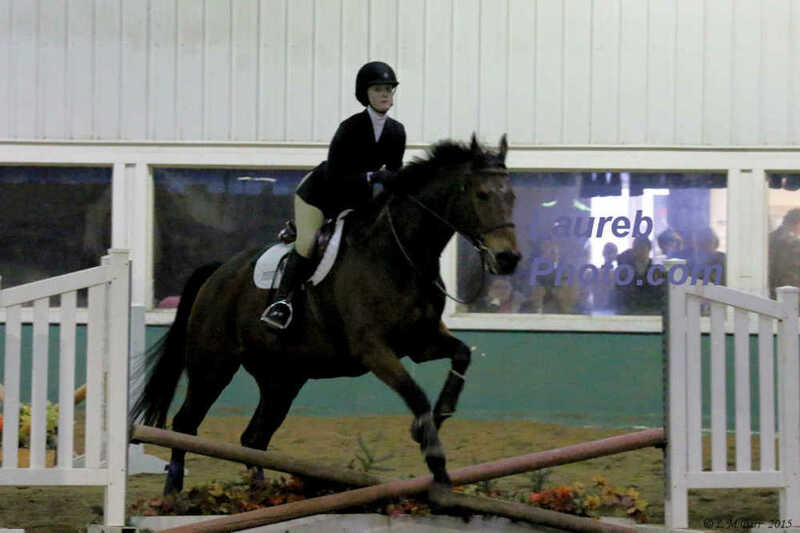 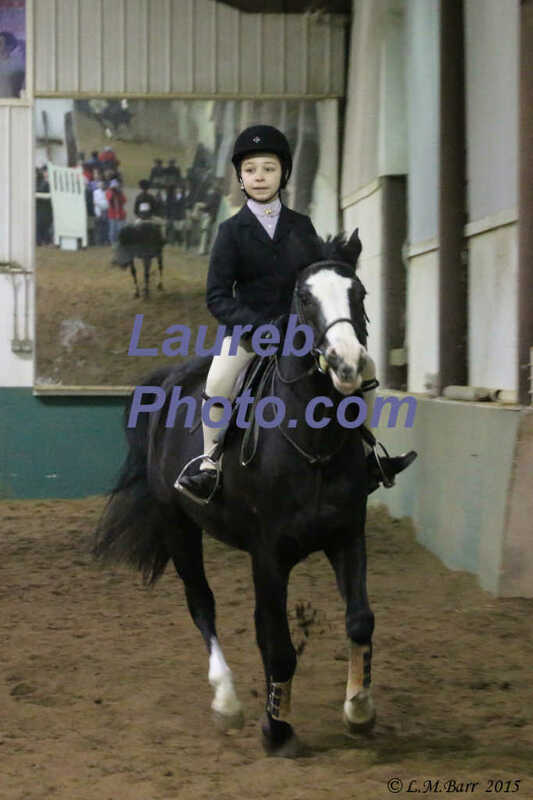 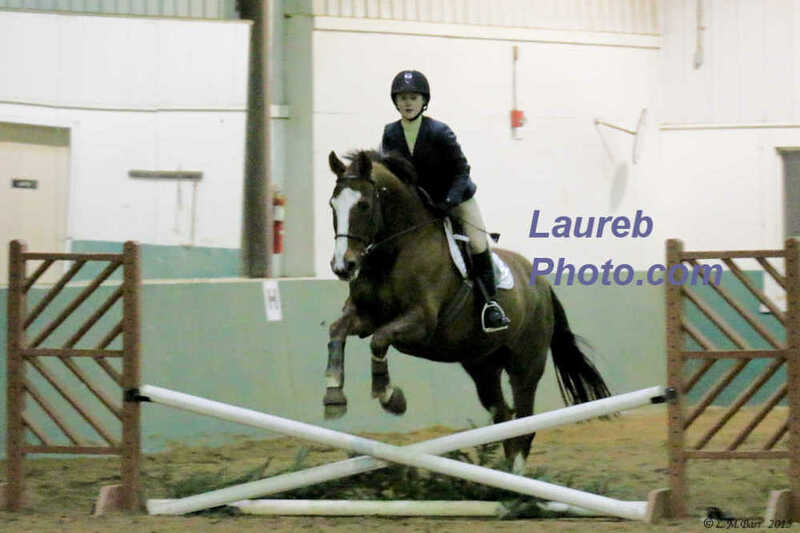 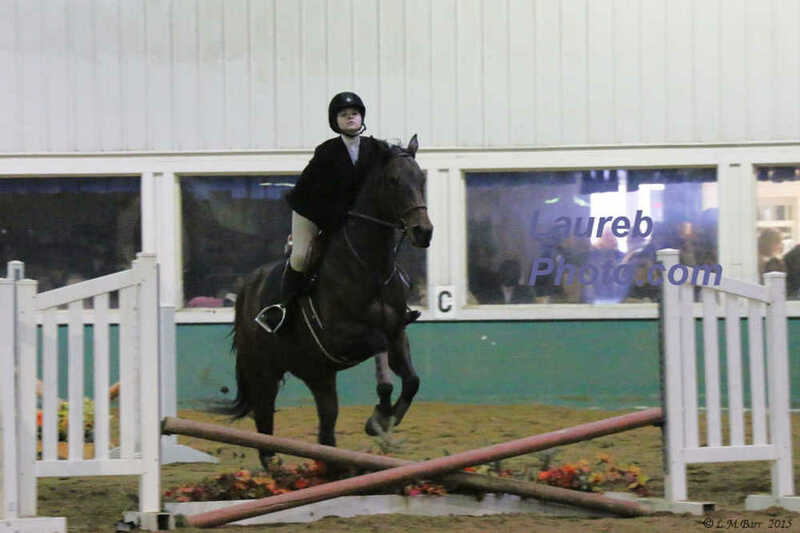 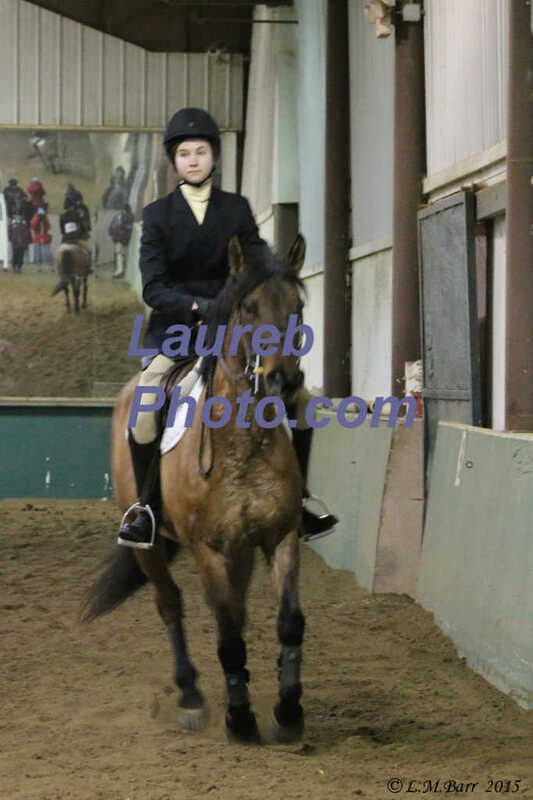 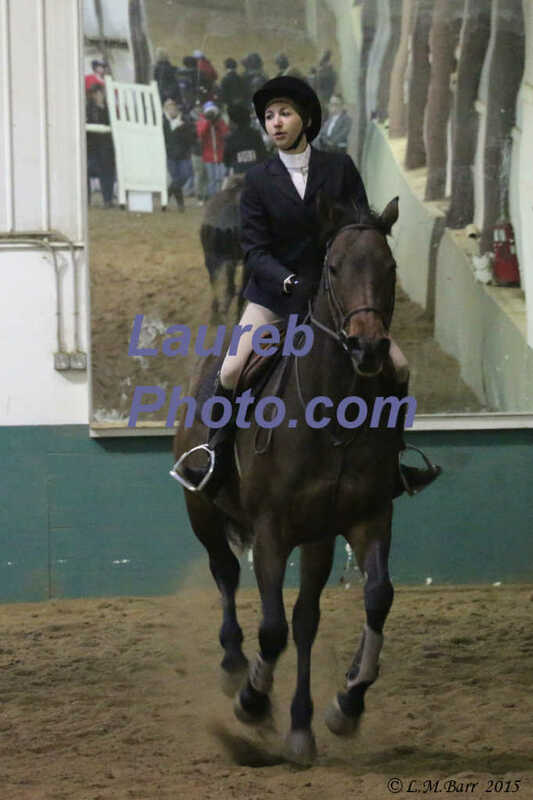 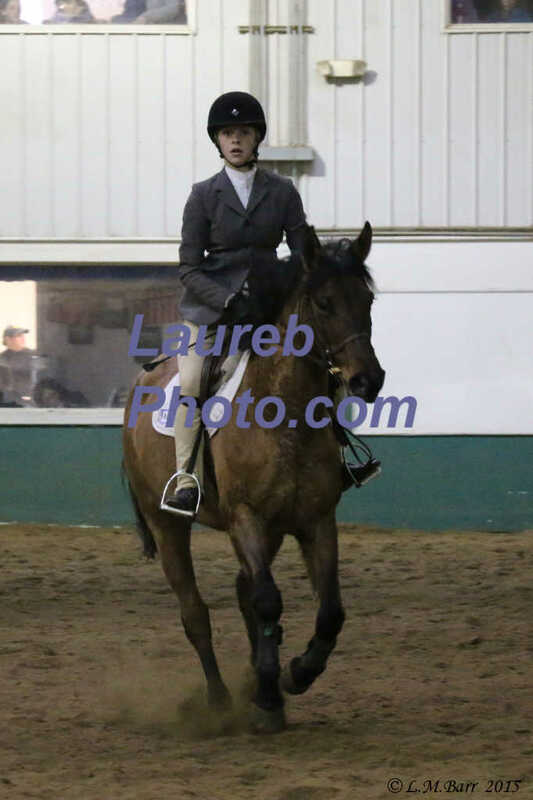 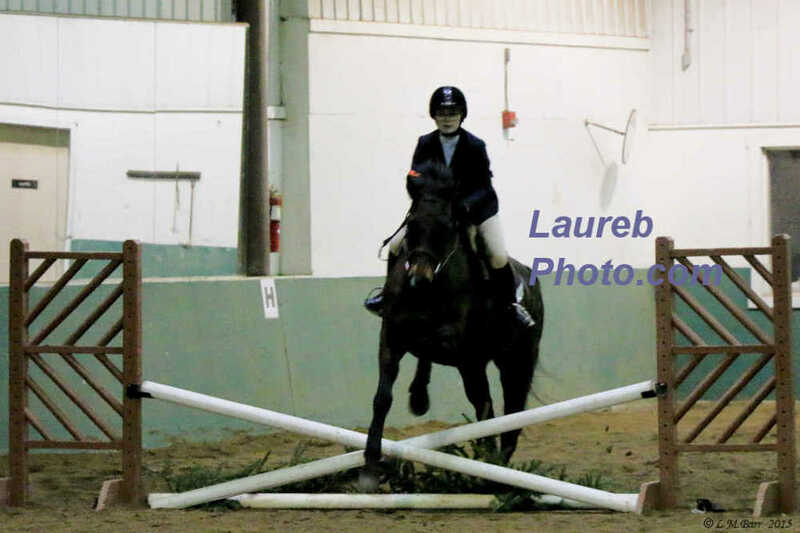 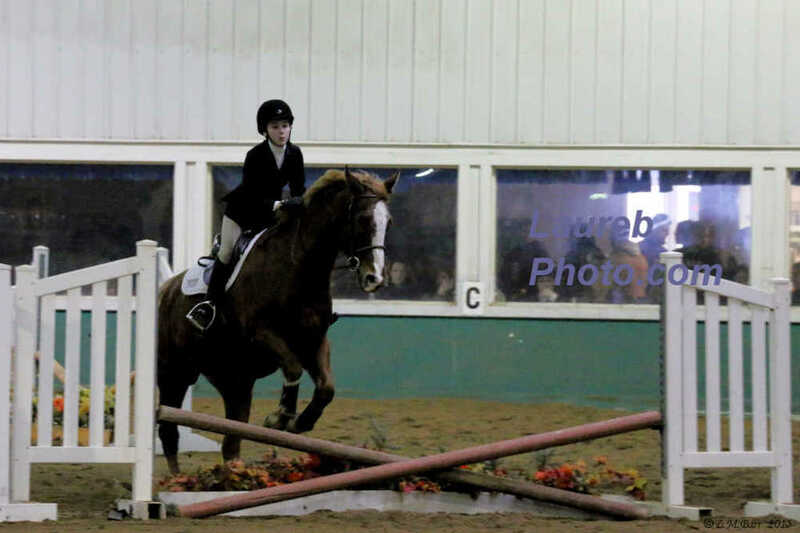 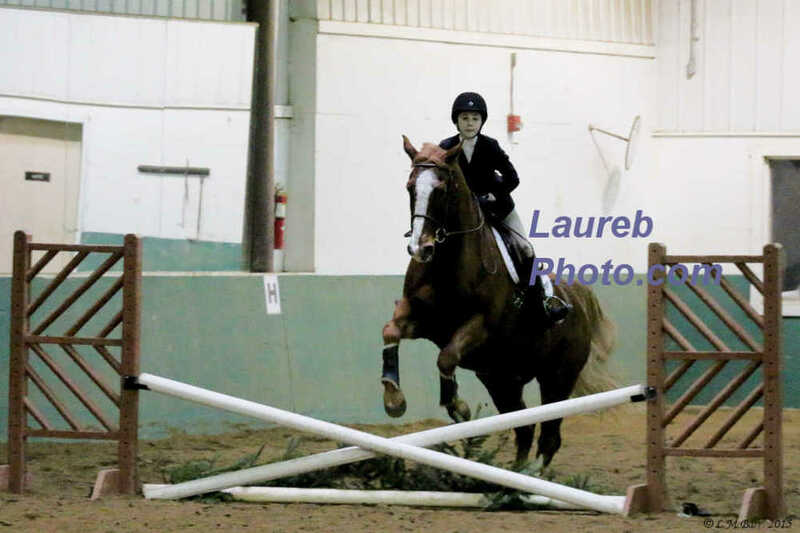 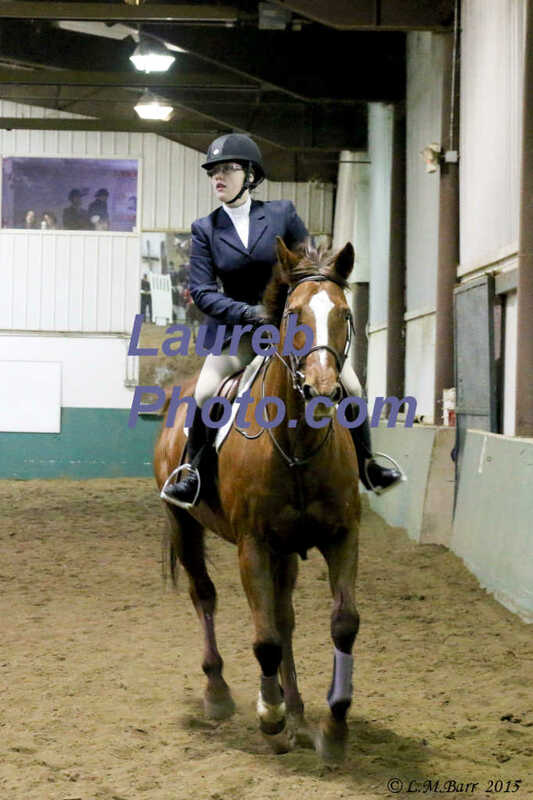 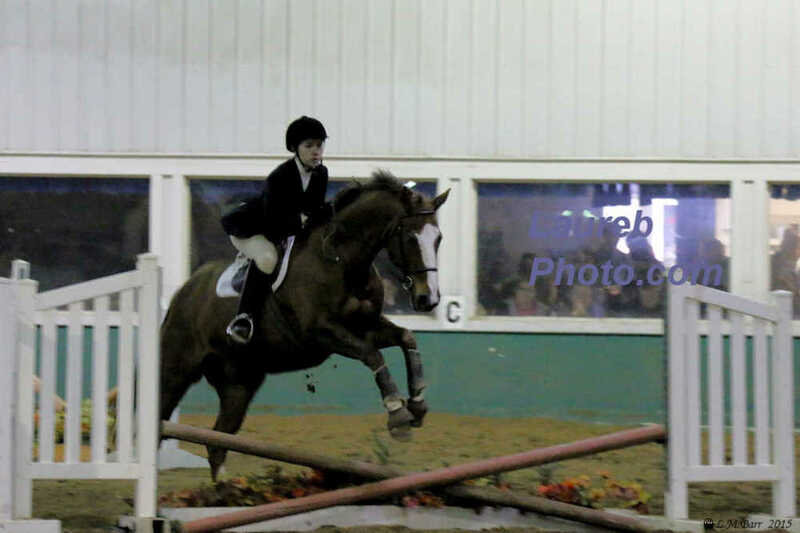 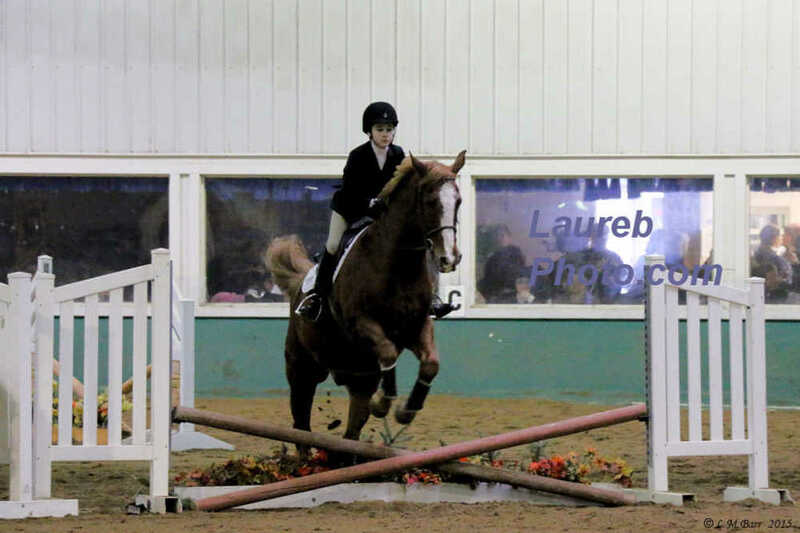 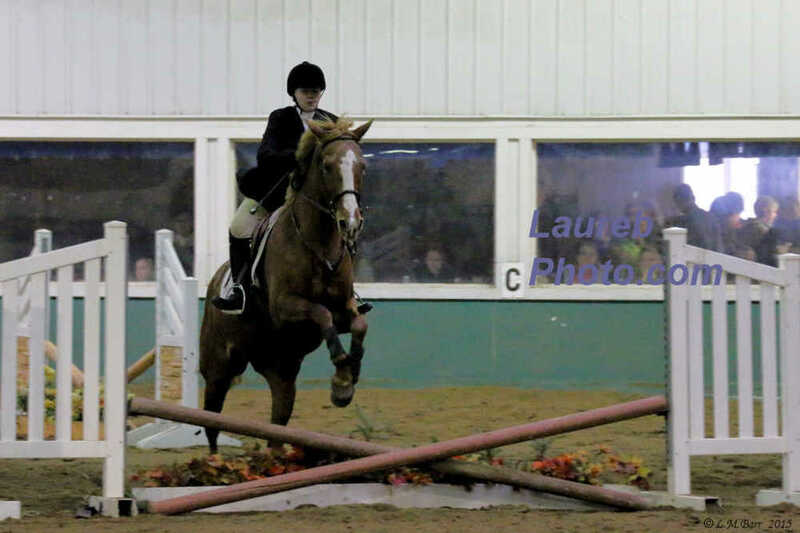 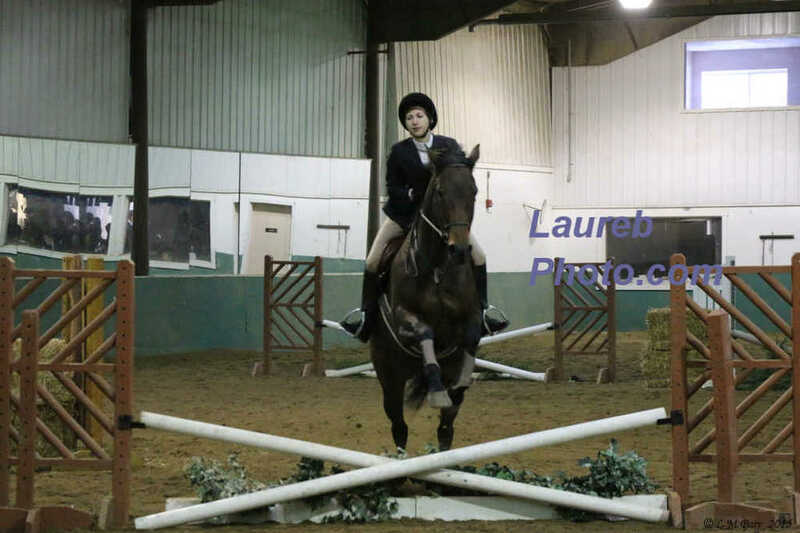 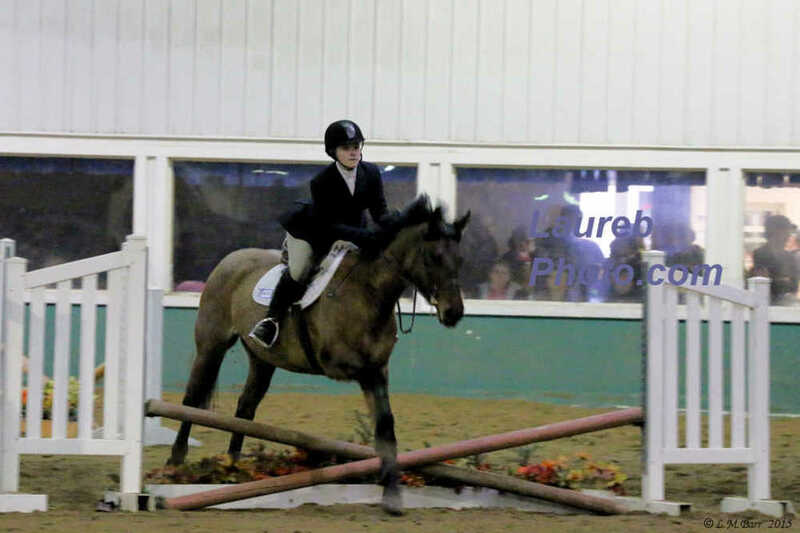 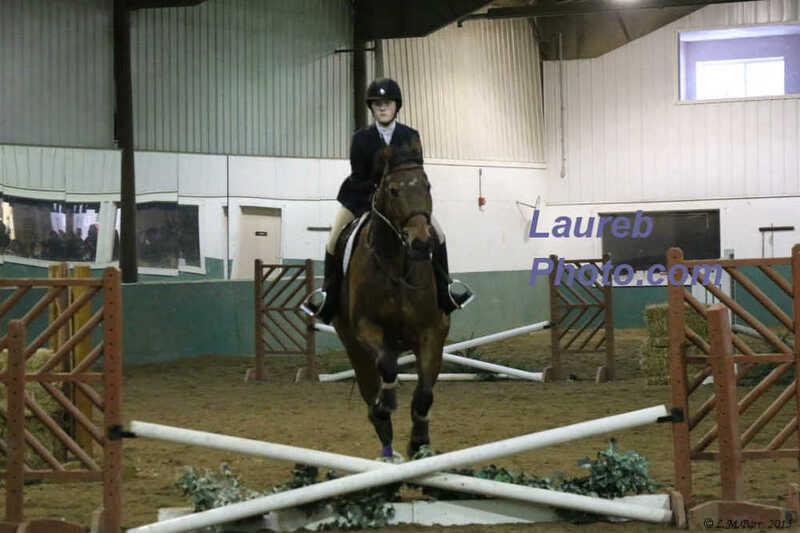 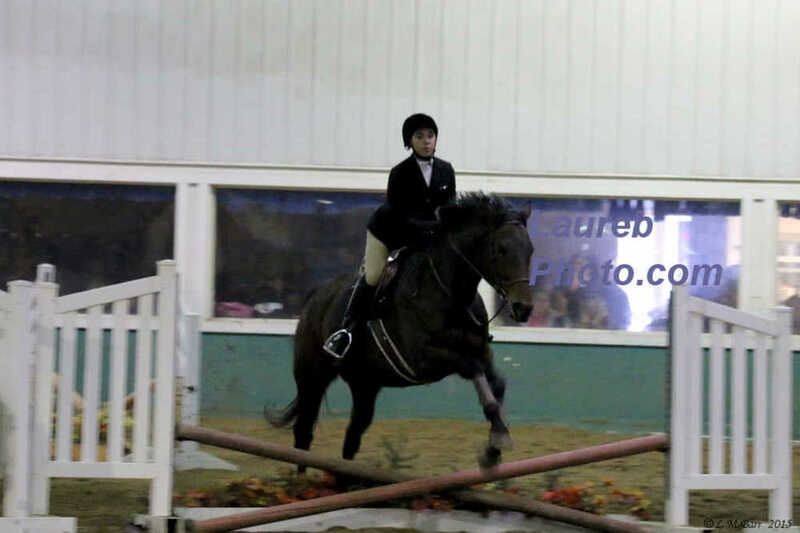 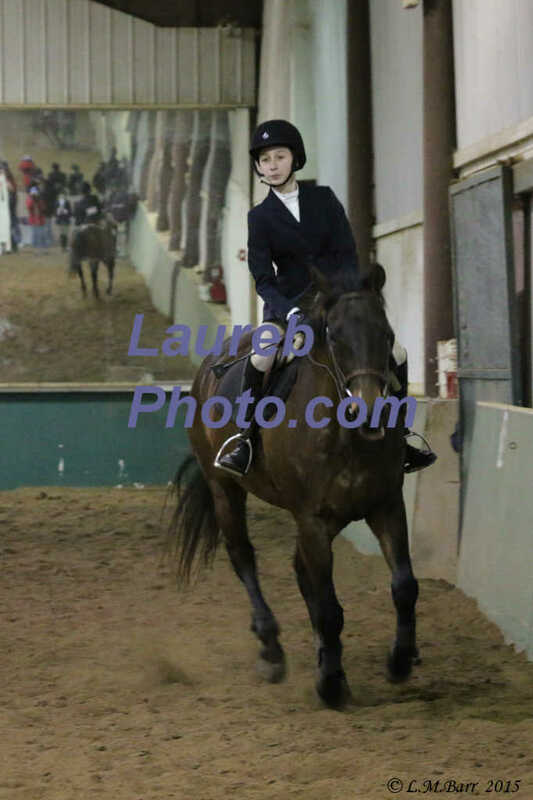 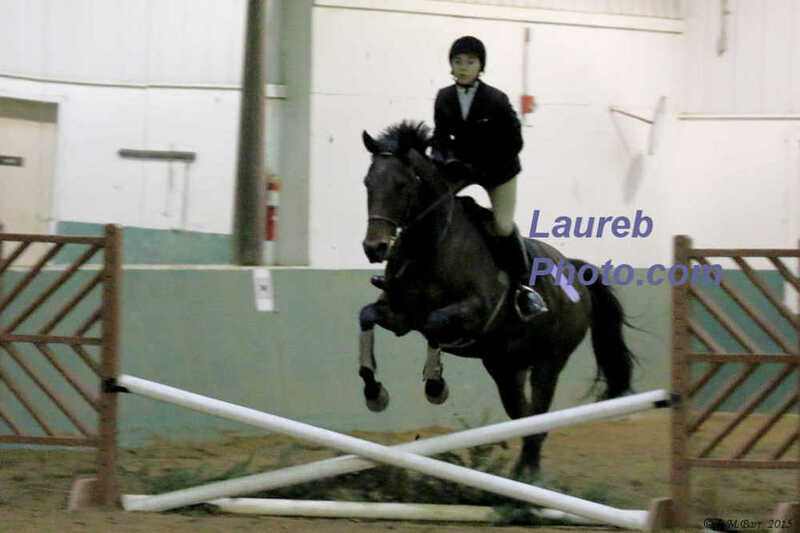 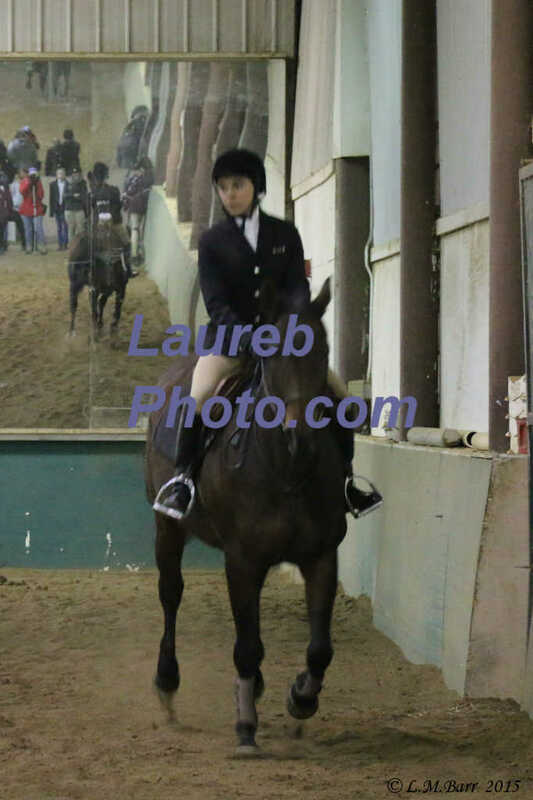 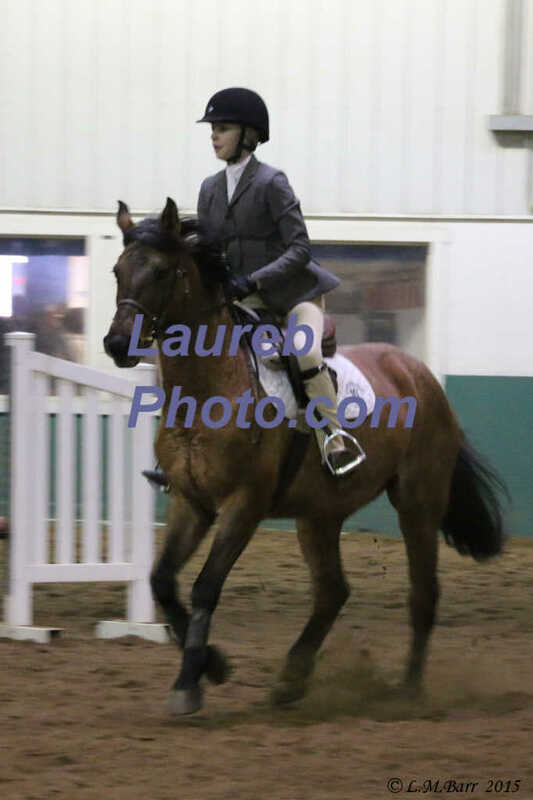 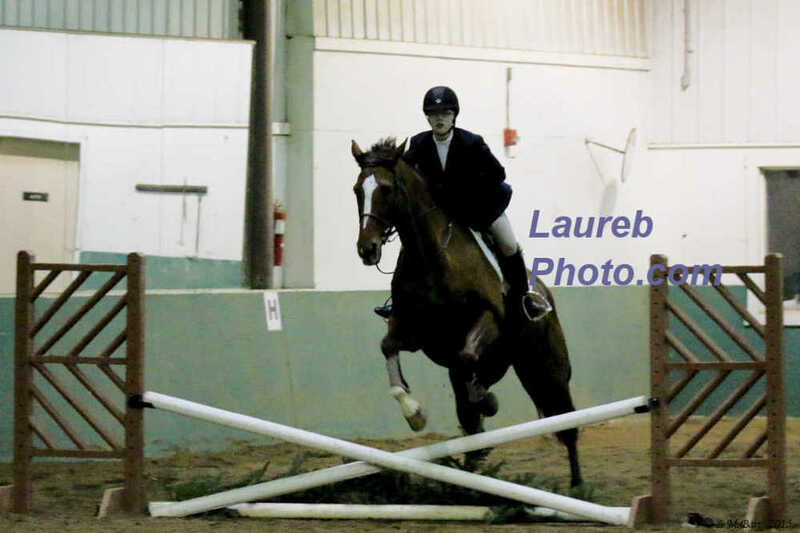 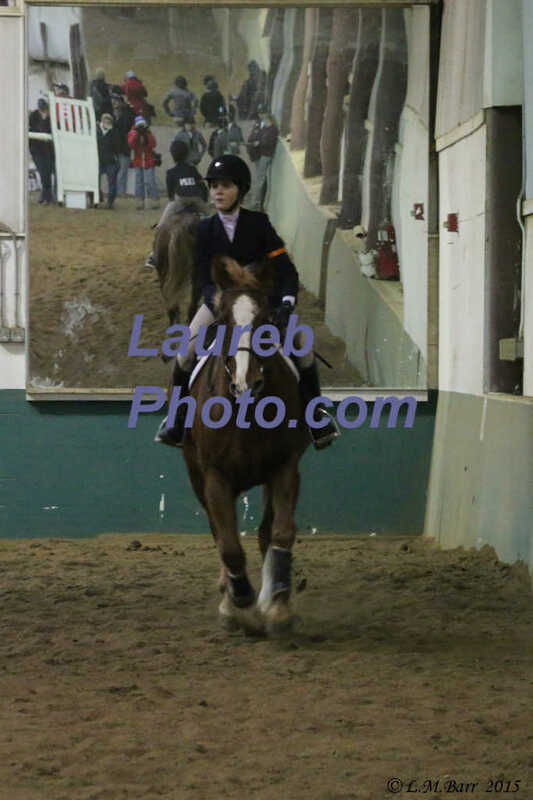 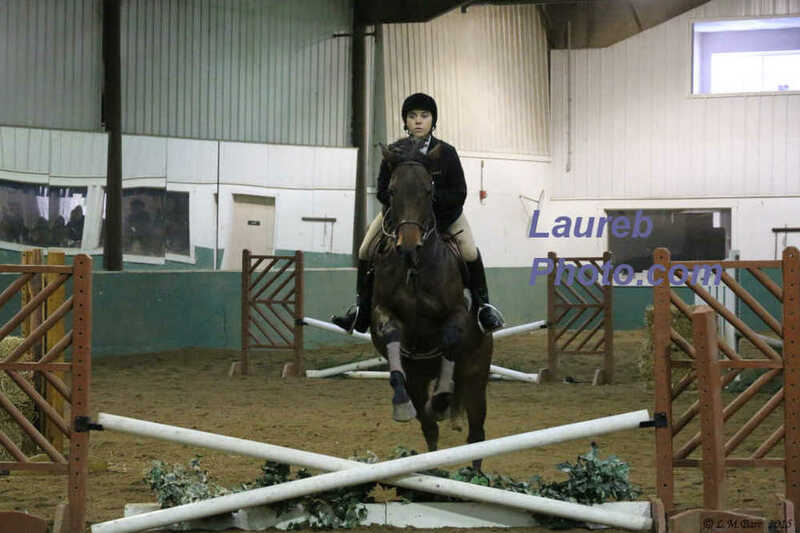 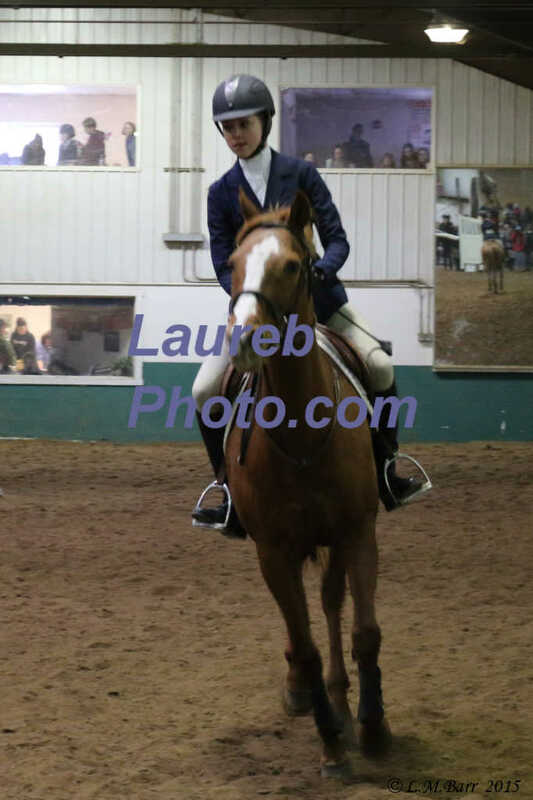 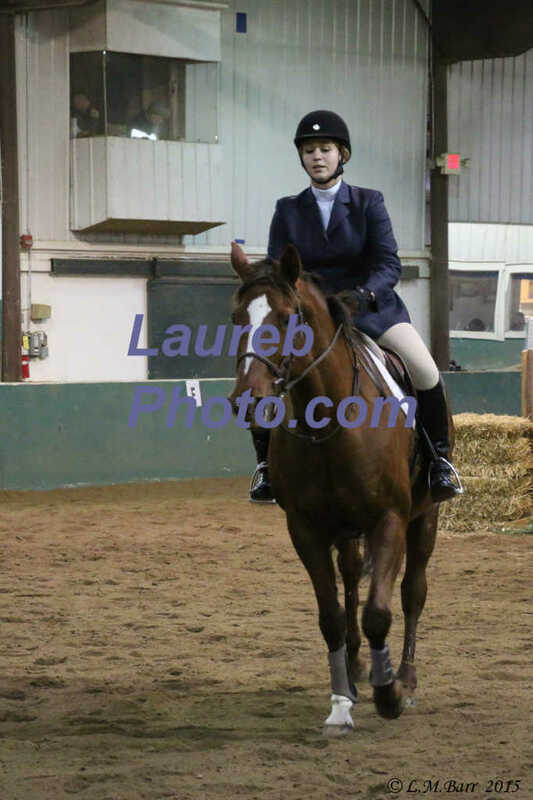 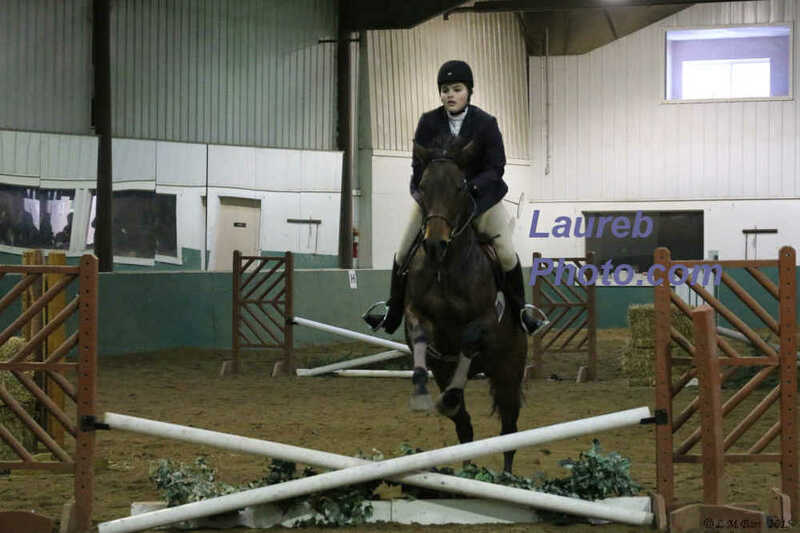 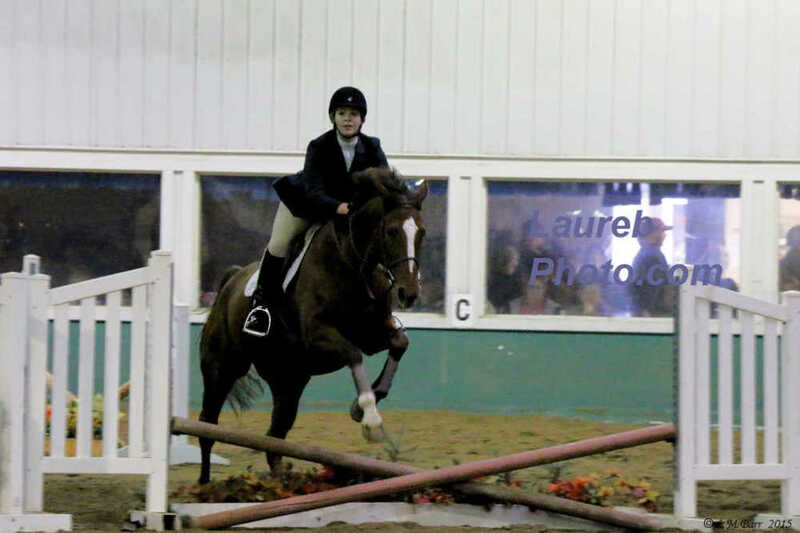 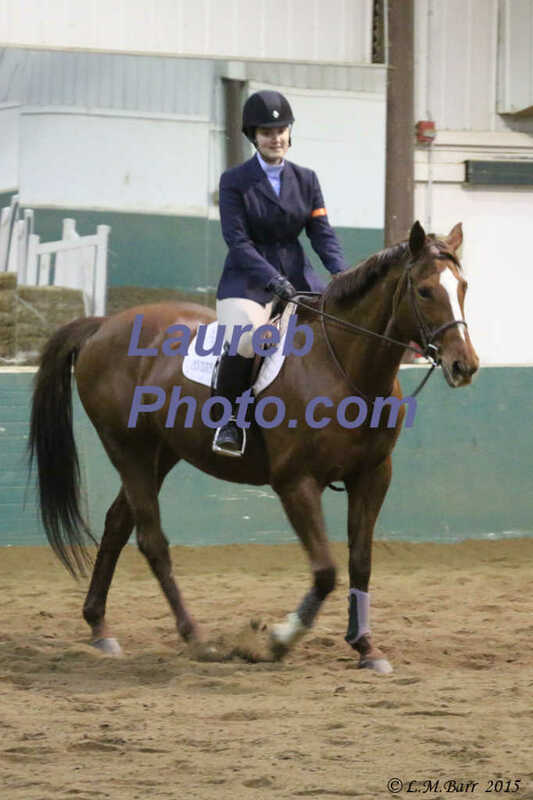 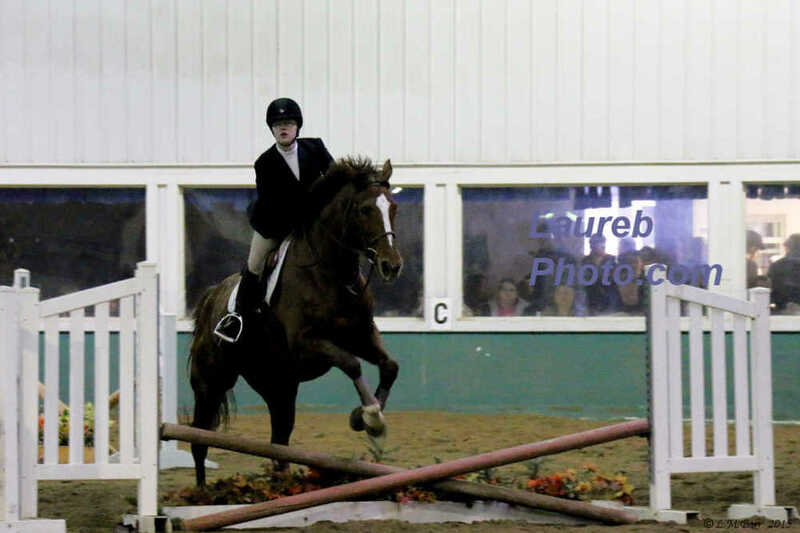 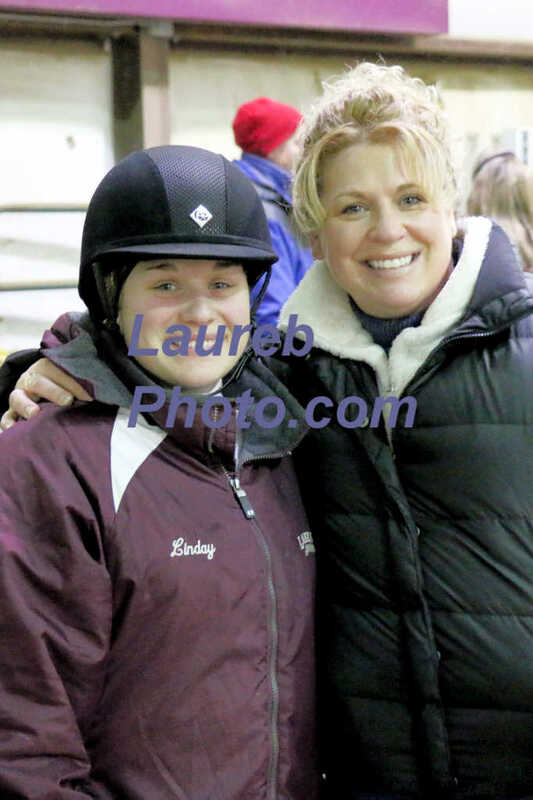 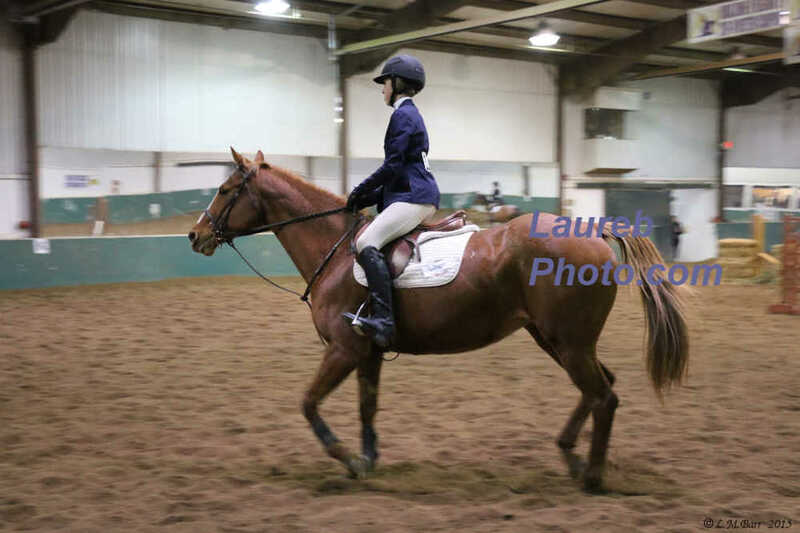 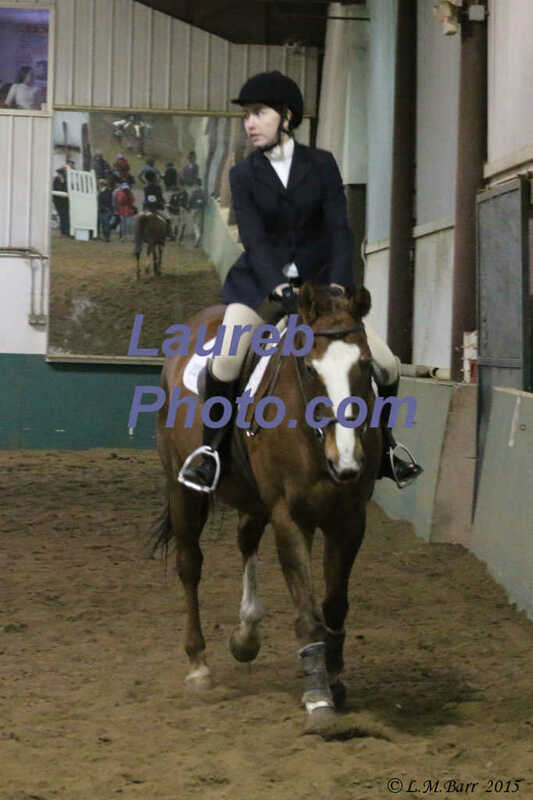 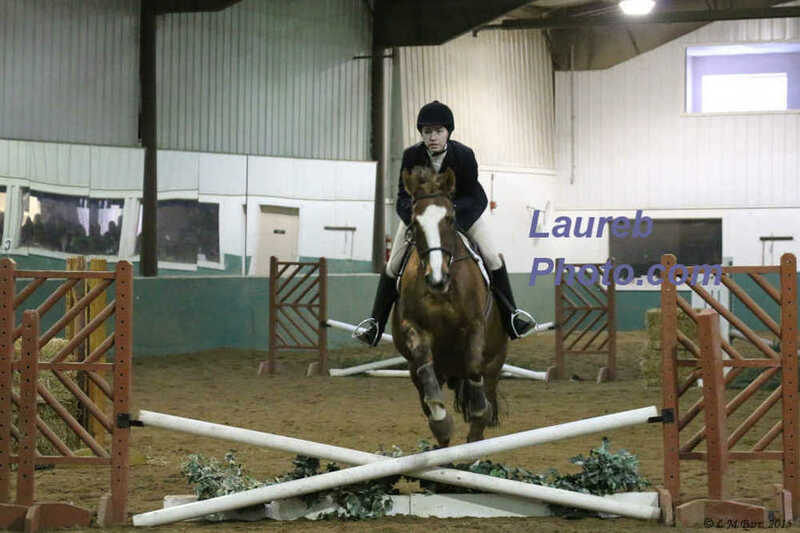 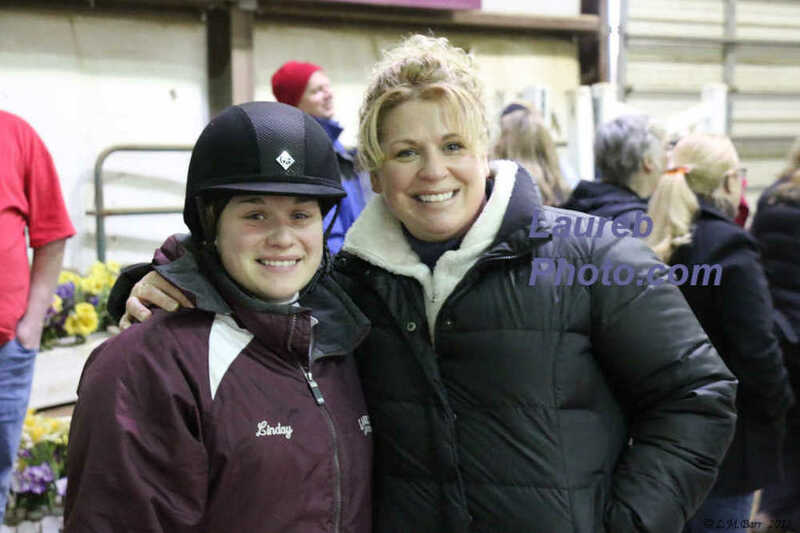 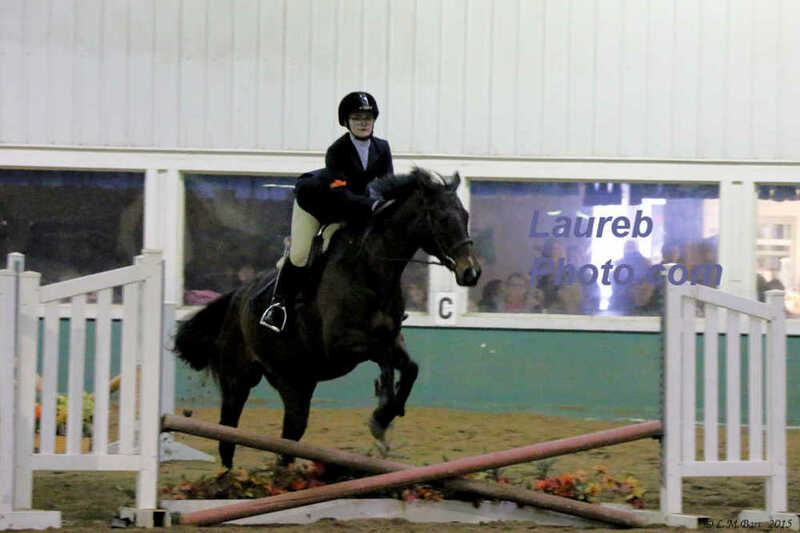 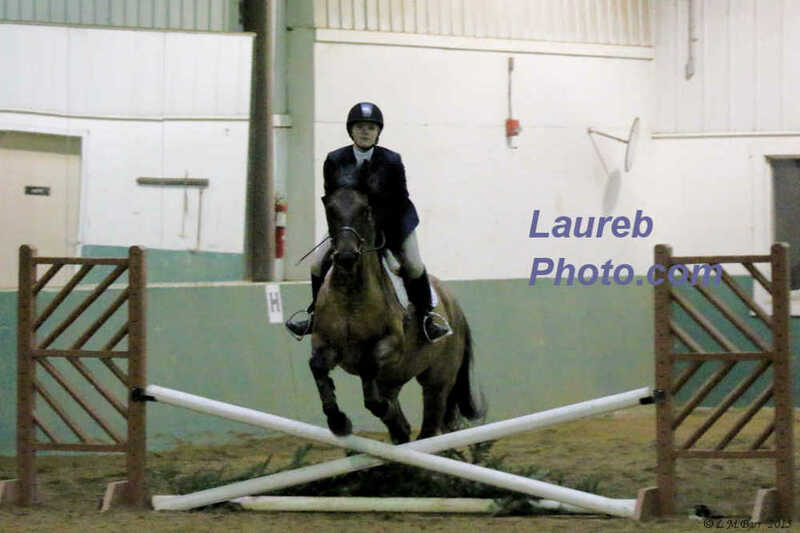 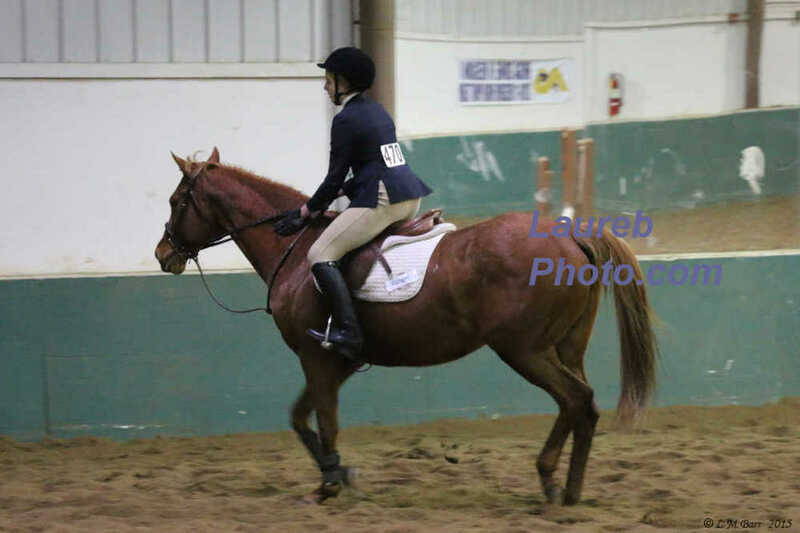 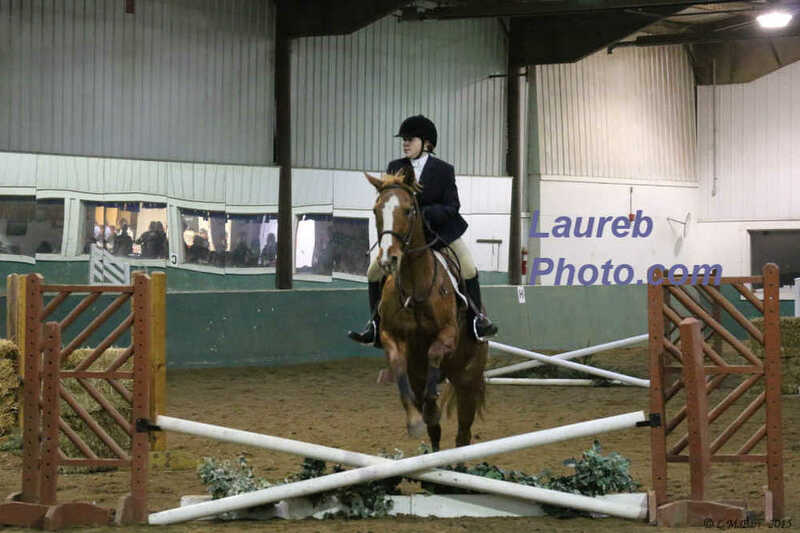 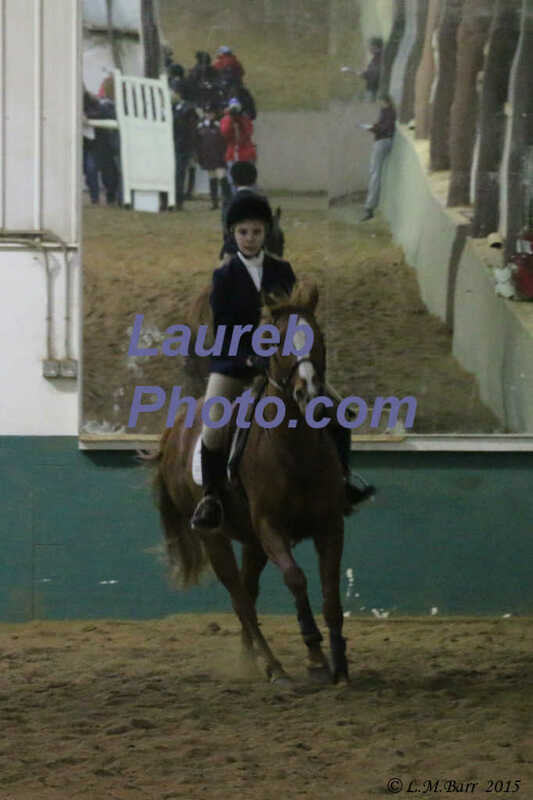 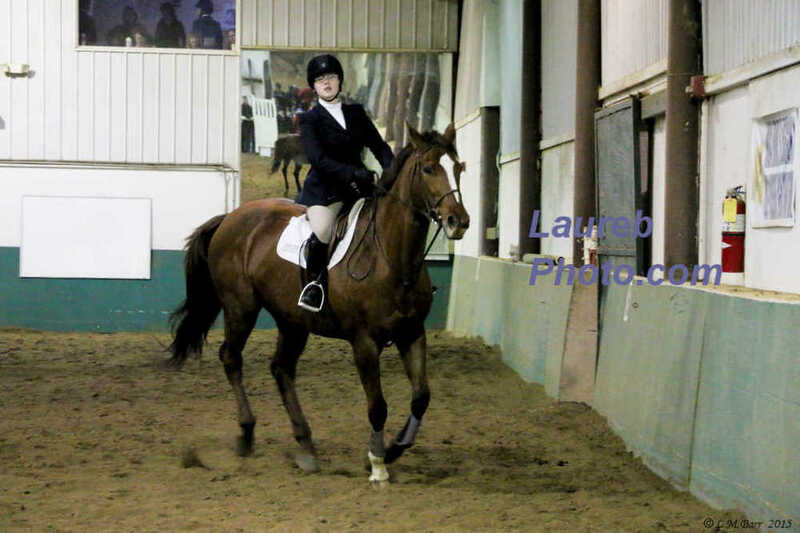 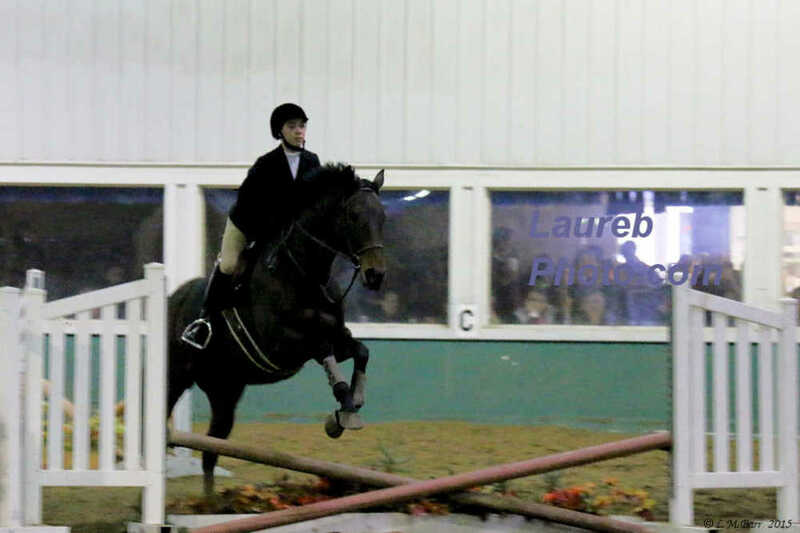 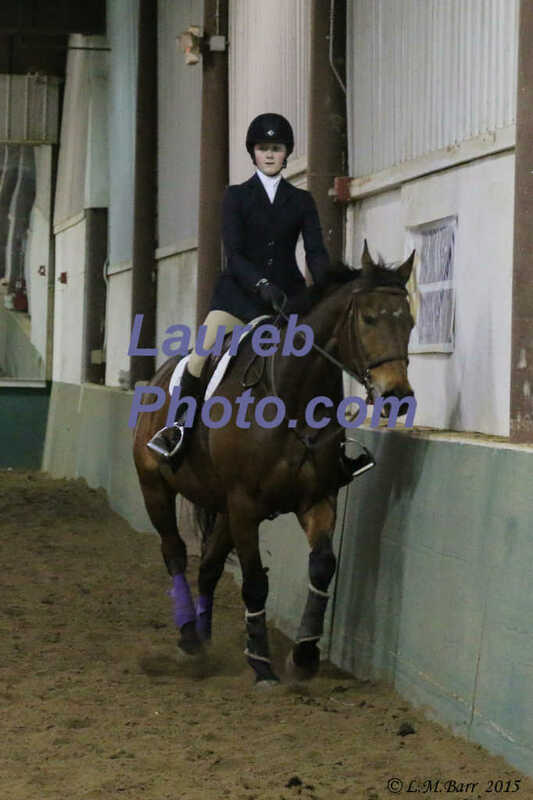 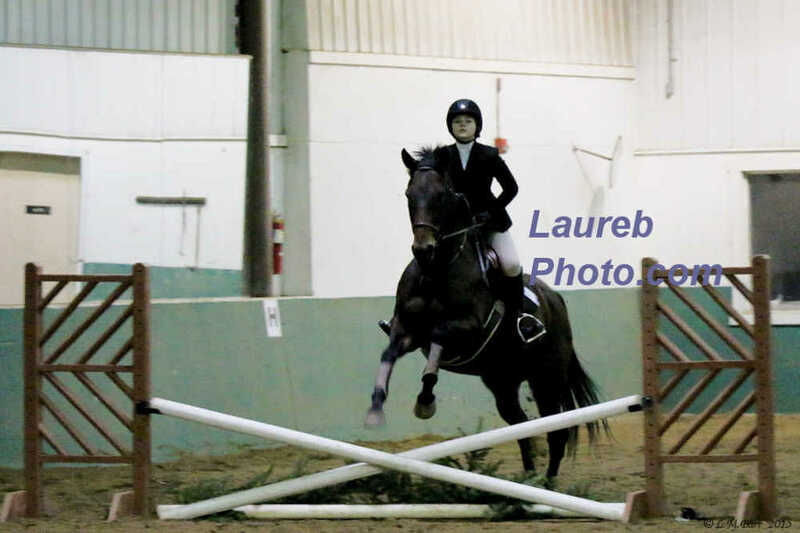 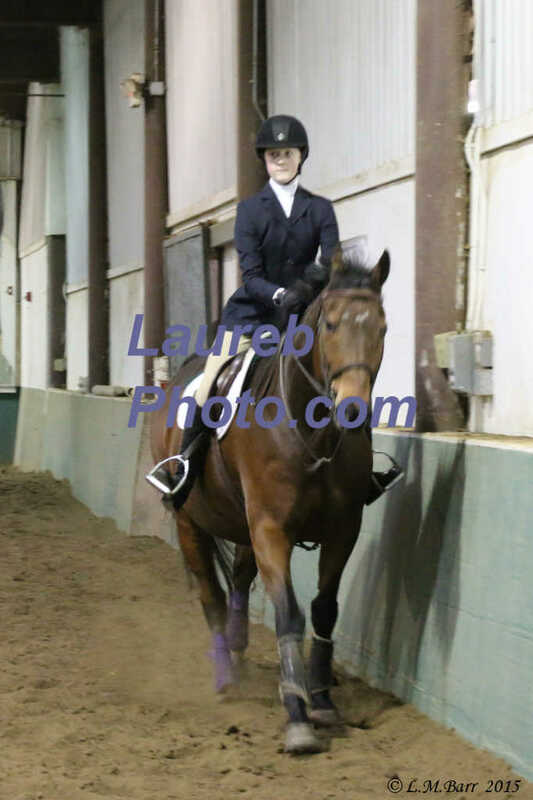 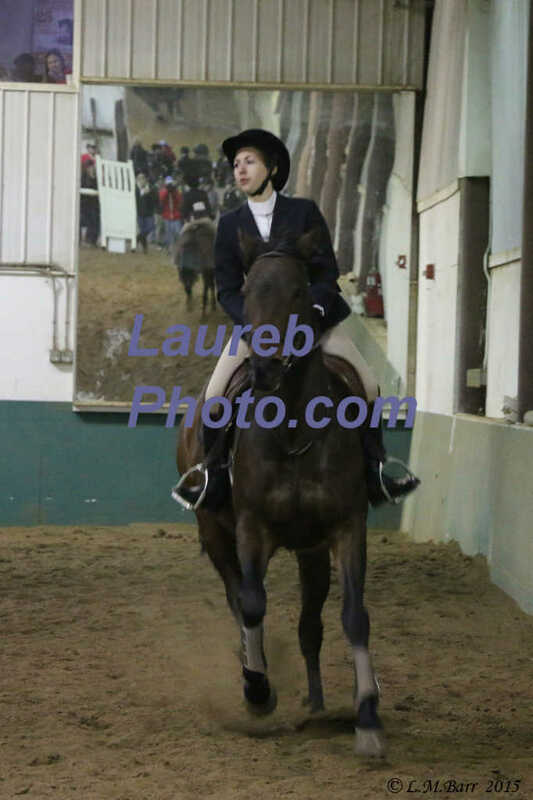 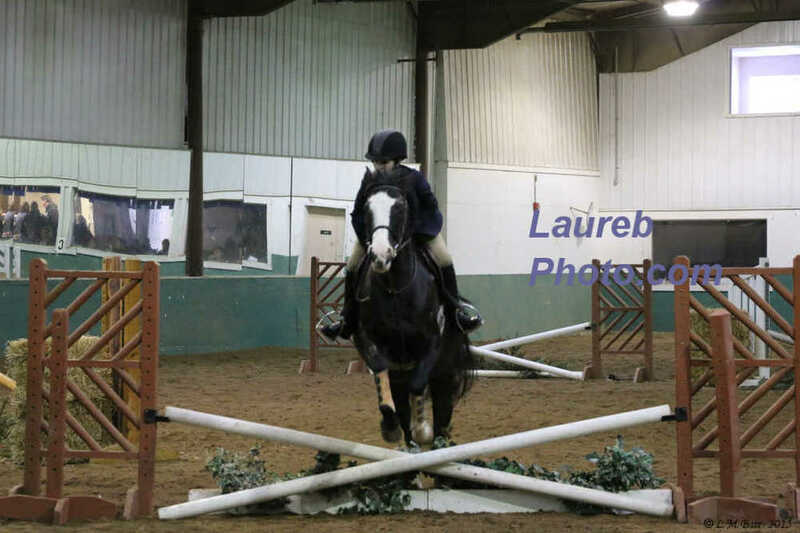 These pictures are from the IEA Alfred Horse Show, held Jan 17, 2016. 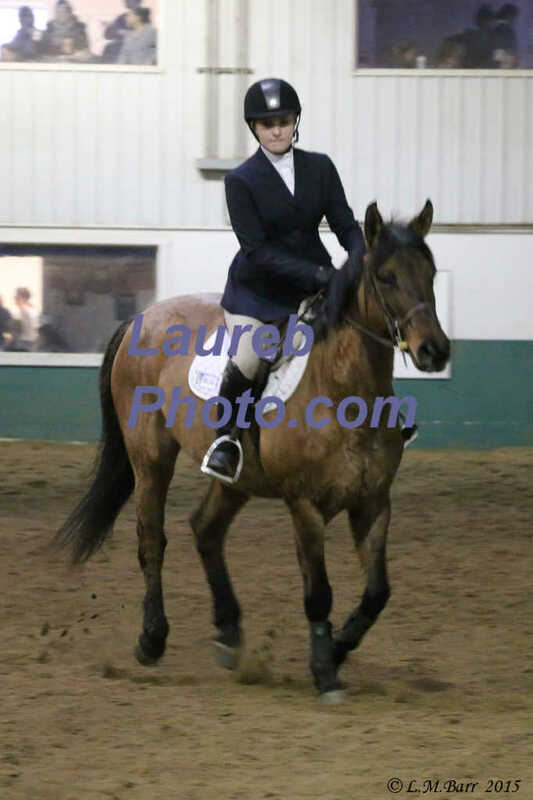 Note that the resolution is lower than photo taken to reduce folks taking pictures of mine without purchase. 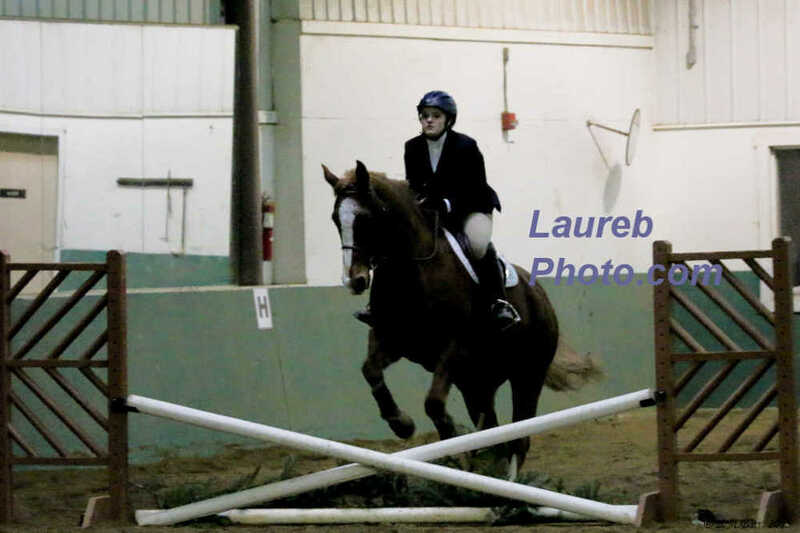 Your order will look clear and amazing! 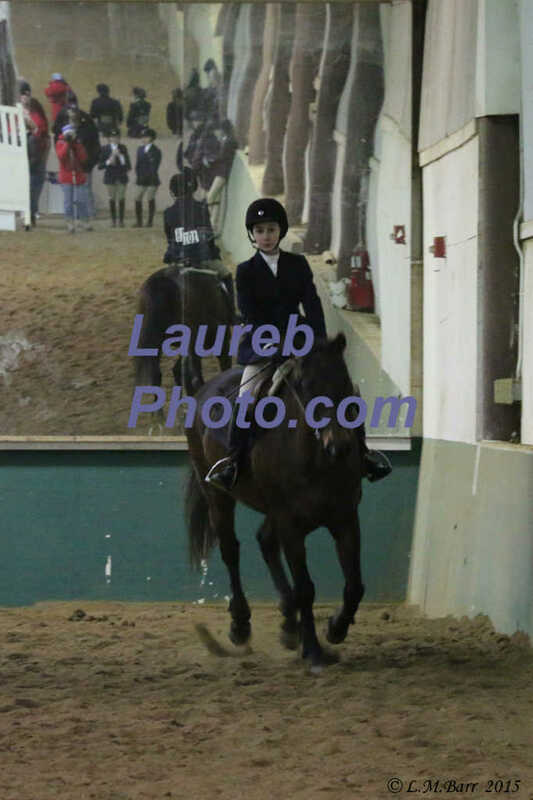 This group of pictures were taken approximately 11:10 am to 11:15 am. 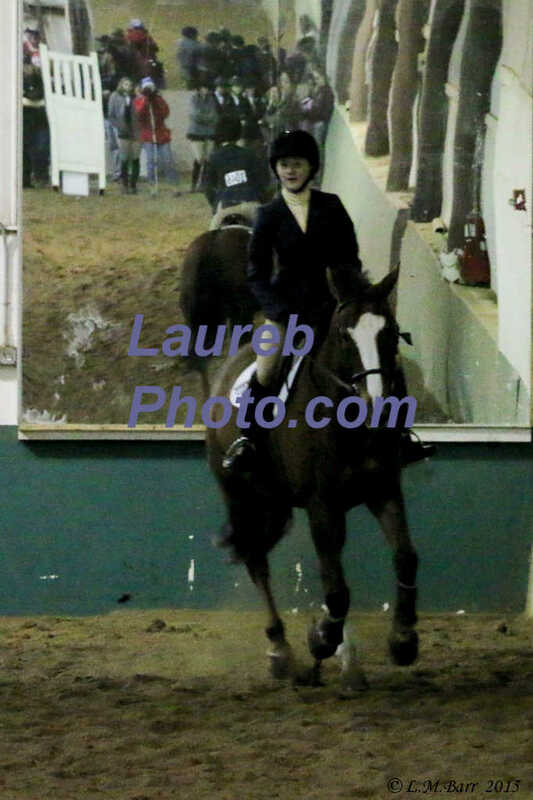 This group of pictures were taken approximately 11:15 am to 11:21 am. 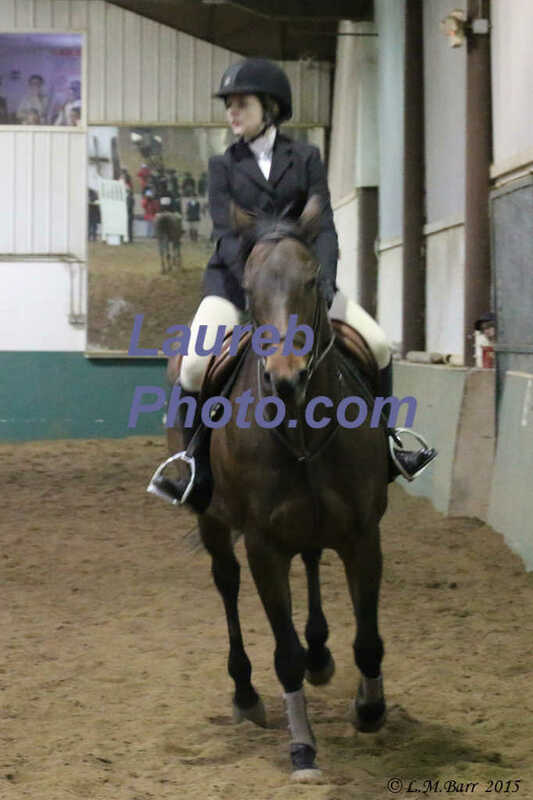 This group of pictures were taken approximately 11:21 am to 11:30 am. 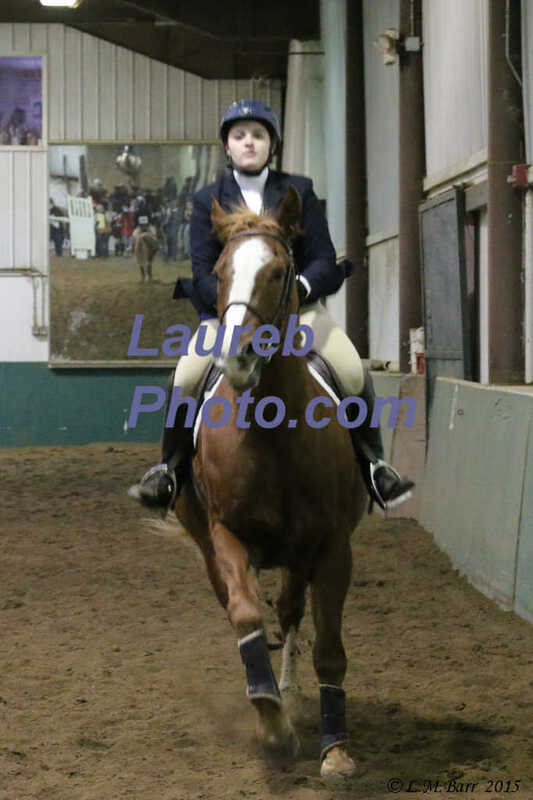 This group of pictures were taken approximately 11:30 am to 11:35 am. 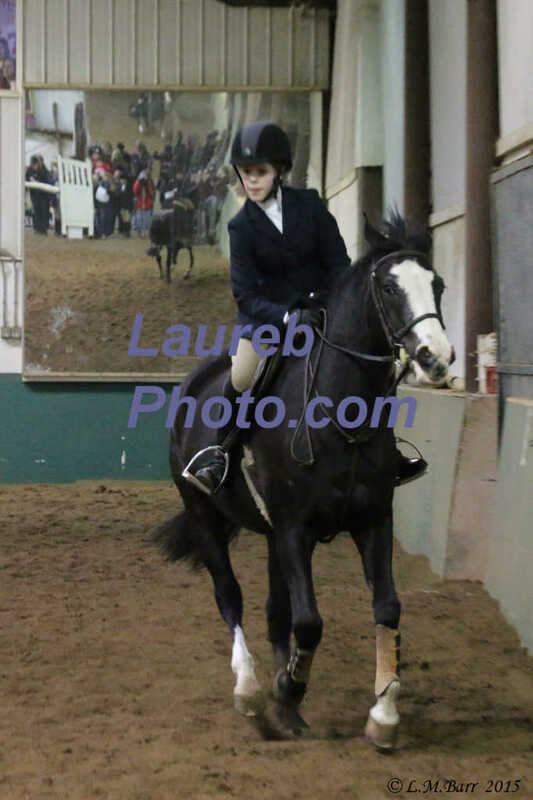 This group of pictures were taken approximately 11:37 am to 11:44 am. 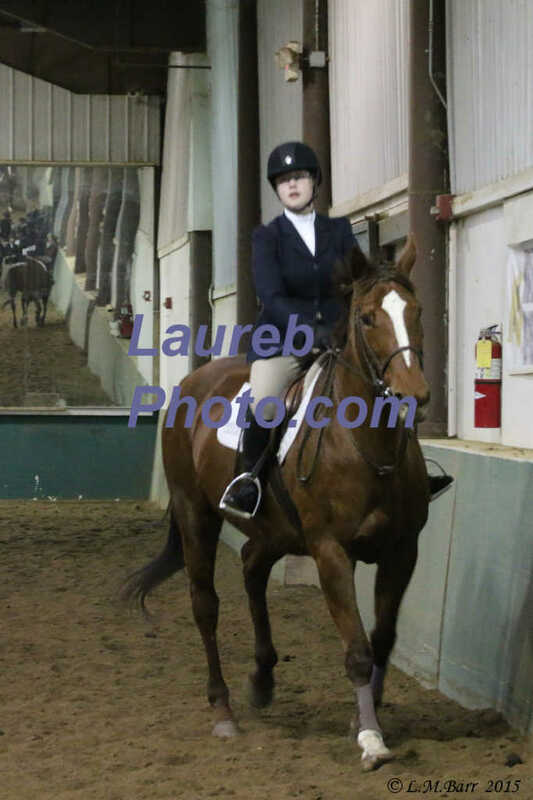 This group of pictures were taken approximately 11:44 am to 11:51 am. 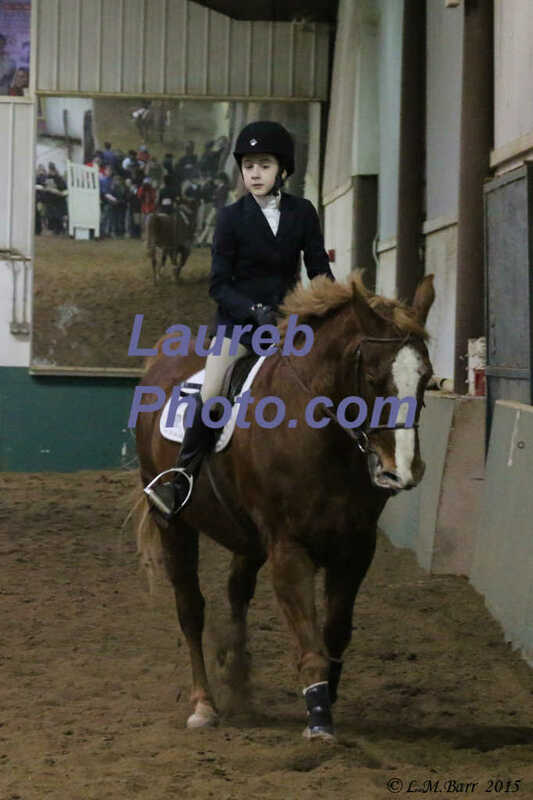 This group of pictures were taken approximately 11:52 am to 11:56 am. 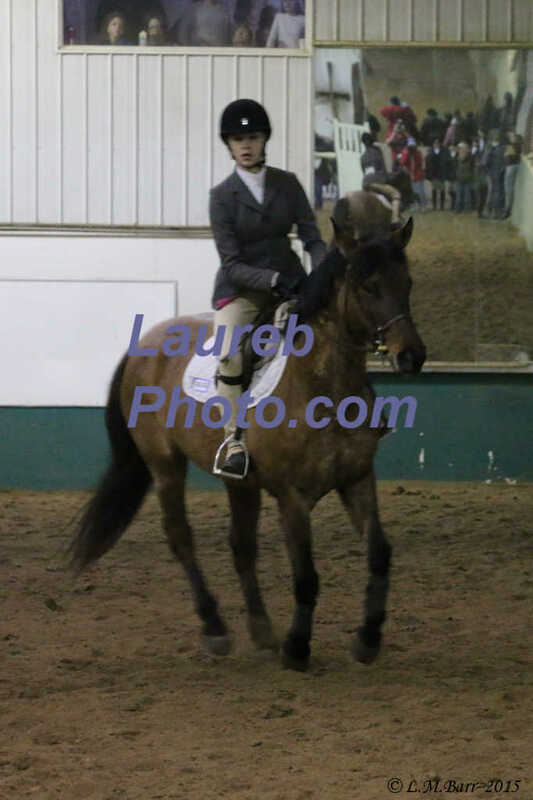 This group of pictures were taken approximately 11:56 am to 12:01 pm. 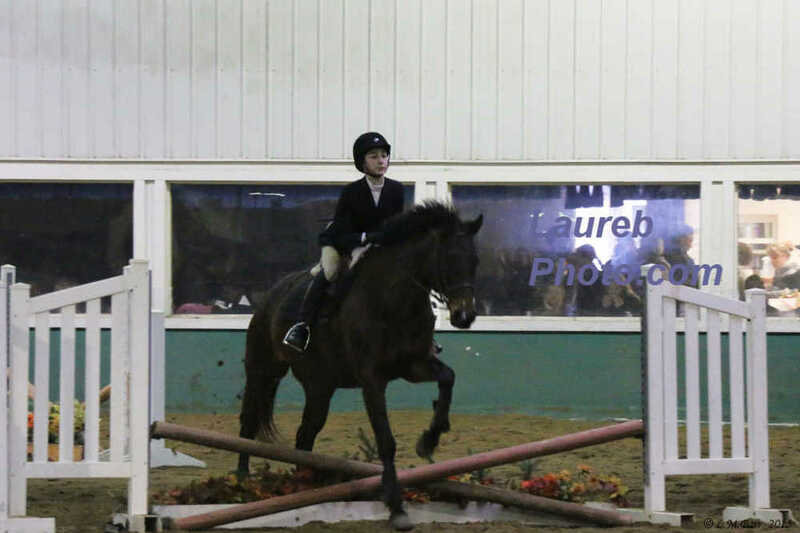 This group of pictures were taken approximately 1:02 pm to 1:10 pm. 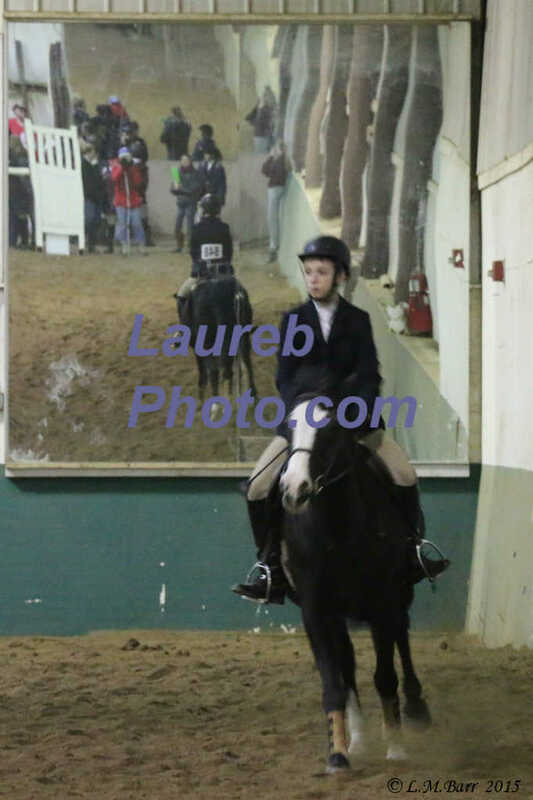 This group of pictures were taken approximately 1:11 pm to 1:17 pm.